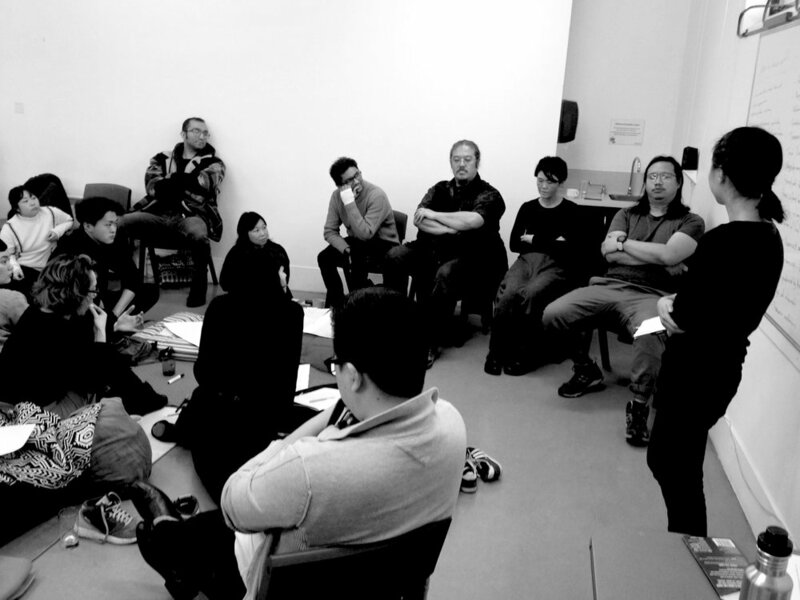 The Asian Aotearoa Arts Huì aims to support Asian New Zealand arts practitioners through presenting practice, sharing ideas and networking. The Huì aims to make visible settlement histories in Aotearoa and the creative cross-cultural conversations generating from our relationships with Māori, Pasifika, Pākeha, other migrant communities and with each other. This is a result of five years of sustained creative conversations and collaboration since the inaugural Chinese New Zealand Artists Hui at Corbans Estate, Auckland (2013) and the first Asian New Zealand Artists Hui at Te Tuhi in Auckland (2017). AAAH2018 will be taking place this year from 3 - 23 September in Wellington, Aotearoa and hosted by Massey University College of Creative Arts (CoCA) and National Museum Te Papa Tongarewa. All welcome.